As you’re aware if you’ve followed me at all, we’re pretty big fans of our Elf on the Shelf, Jasper! Jasper has never been really mischievous, but he’ll be silly or bring joke cards, good deed cards or elfisms into our home. 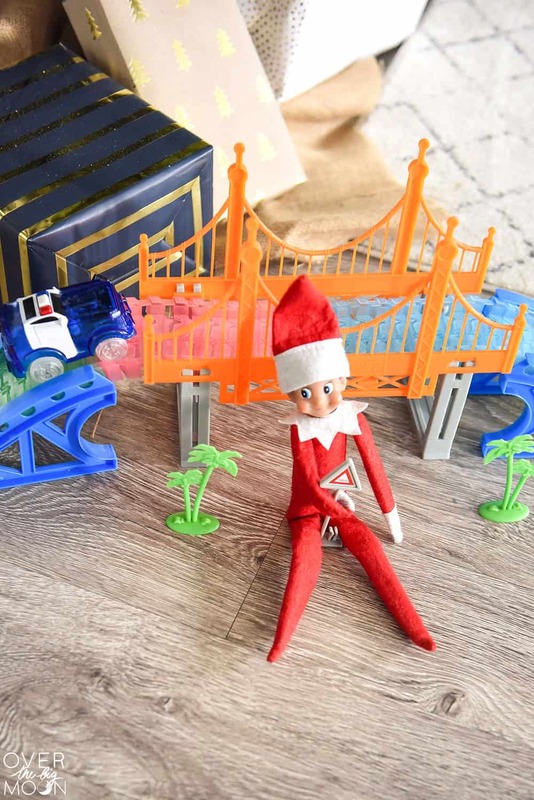 This year, I decided I really wanted to focus on our Elf being extra helpful – so I partnered with Ace Hardware to bring my vision to life! 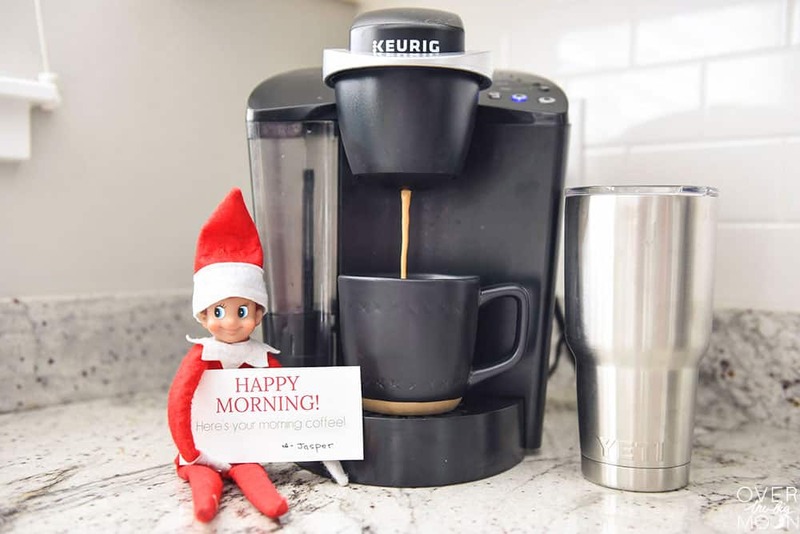 Today I’m excited to share Helpful Elf on the Shelf Ideas + Printable Cards that you can use to “speak” for your own #HelpfulScoutElf as he (or she) helps prepare your home for the holidays! This is a sponsored post written by me on behalf of Ace Hardware™. As always, all opinions are my own. I sat down and wrote a bunch of fun ways that Jasper could help me! We’ve had fun with him getting involved in some projects and chores the last few weeks and I’m excited for him to keep helping all the way up until Christmas! 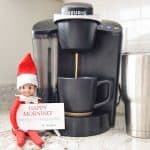 Seeing Jasper become a #HelpfulScoutElf has for sure encouraged my kids to want to be more helpful and considerate too – which is DEFINITELY a win win! 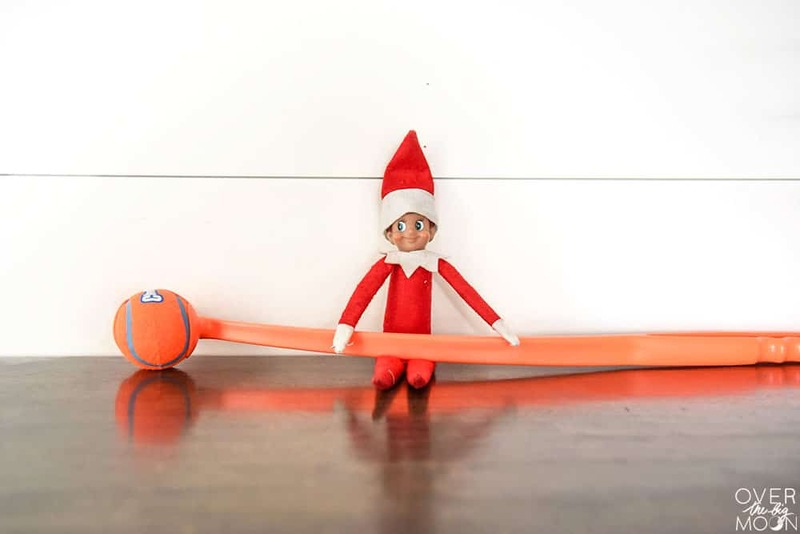 Here are fun ideas to make your Elf on the Shelf a #HelpfulScoutElf this year. I also have a printable full of more ideas below! After finding your favorite helpful Elf deed, enlist your #HelpfulScoutElf at home to help you prepare for the holidays and share your photo on Facebook and/or Instagram using the tags #HelpfulScoutElf #OverTheBigMoon for a chance to win a $100 Ace Hardware gift card!! 1) Get Mom and/or Dad their Morning Coffee or Tea! 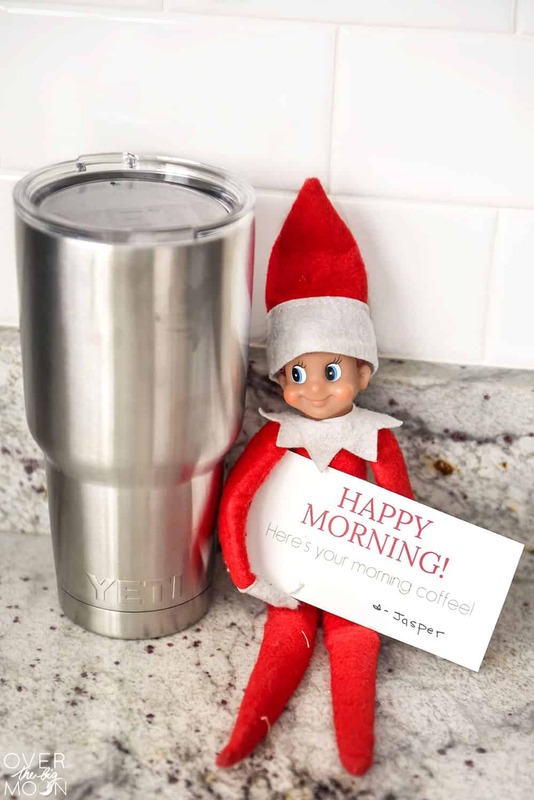 Have your #HelpfulScoutElf set out the morning coffee or tea with a YETI Rambler 30 oz Tumbler! That way it’s easy for mom and/or dad to grab it on their way out to work! This YETI Tumbler, at just $29.99 at Ace Hardware, keeps ice twice as long as plastic tumblers and are designed for maximum ice retention — it also works just as well for hot drinks (perfect for those chilly winter mornings!). If you purchase two YETI Drinkware products from Ace between now and 12/24, you’ll get a $10 Ace gift card back – perfect stocking stuffer idea!! 2) Help mom or dad prep breakfast or food for a party! Last week we had a little brunch at our house and I had a lot of food prep to do! 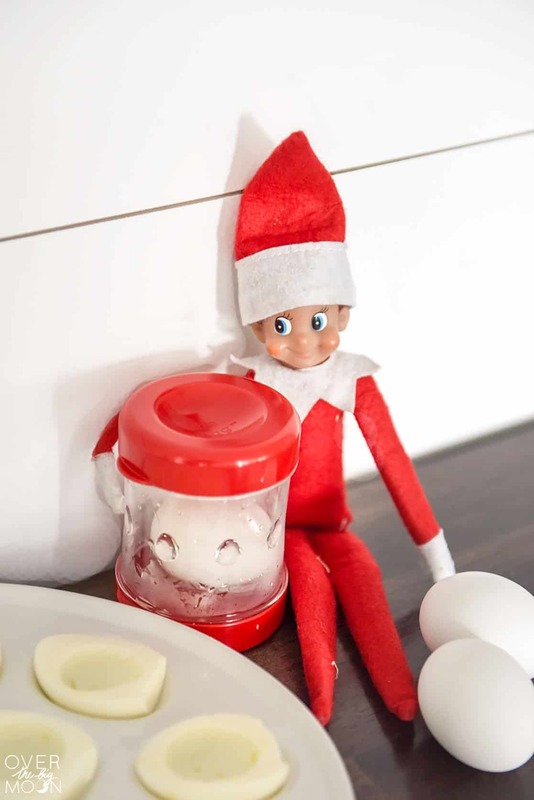 I woke up to our cute Elf Jasper all ready to use our Negg (and egg cracker) to help me prep the hard boiled eggs! The kids LOVE using the Negg and were just as happy to help me prep some food items and pick up the house for our brunch! 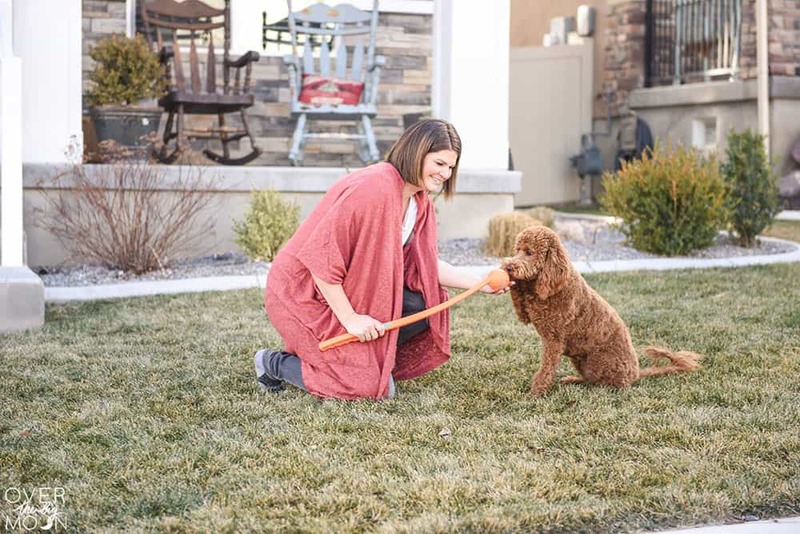 I love this product because it’s from Ace’s new sectionest store and website addition on their website – The Grommet – which featuress products from small businesses across the US that offer and innovative, unique gift ideas. (Fun Tip: Ace is offering a coupon for 25% off one item under $50, if you need a last minute gift! 3) Help dad or mom put together presents or fix something around the house! We bought a new desk that has needed to be put together for a few weeks, so Jasper was nice enough to help Dad get motivated to put it together a few days ago! He was even helpful enough to pull out his Craftsman 168 Piece Standard Mechanics Tool Set, which has virtually all the tools you’ll need to get those “assembly required” gifts, built and under-the- tree ready.! 4) Play with the pet! You can’t forget your fur babies when the holidays are keeping you busy! Stage your #HelpfulScoutElf with your pups favorite toy or leash! 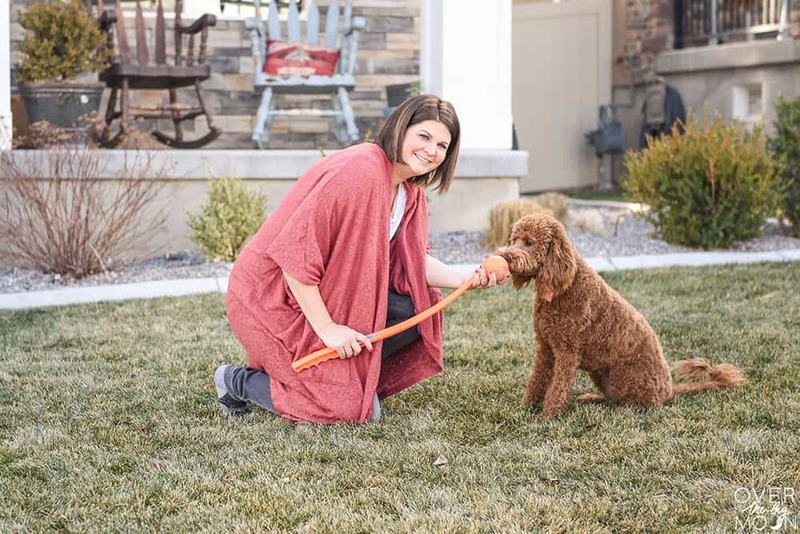 Jasper was so nice to bring our Goldendoodle, Quinn, a new ChuckIt Ball Thrower (another Grommet gift!) for $12.99 at Ace! We had a blast throwing it and getting some exercise! Safe to say, Quinn also loved it! 5) Help Clean out the Car! We travel more than normal in the month of December and Jasper was so great to notice that the car could use some cleaning before our road trip to my in-laws! 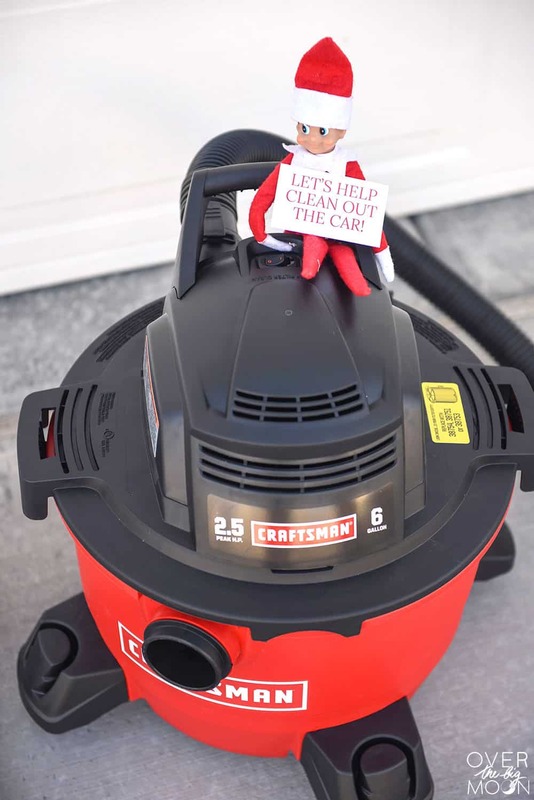 Jasper was nice enough to get a jump start on the car by gathering the garbage in a bag and the kids were excited to show him how helpful they could be by vacuuming up the floors using our Craftsman Wet/Dry Vac (available for $59.99 at Ace!)! 6) Help setup toys to entertain kids during gatherings and parties! 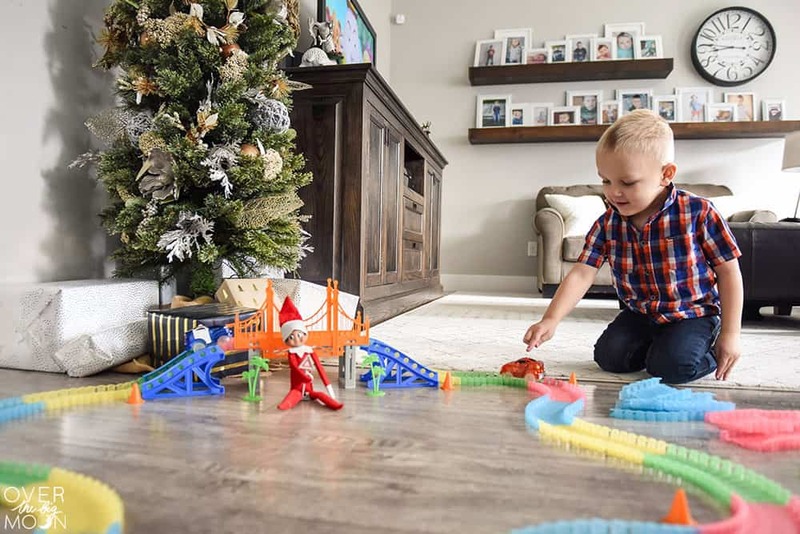 Our Elf was nice enough to get our Magic Tracks all setup for some kids we were watching! He even helped put new batteries into the cars, so they’d be able to race around the track! I love the Duracell batteries specifically because they have a 10 year guarantee. 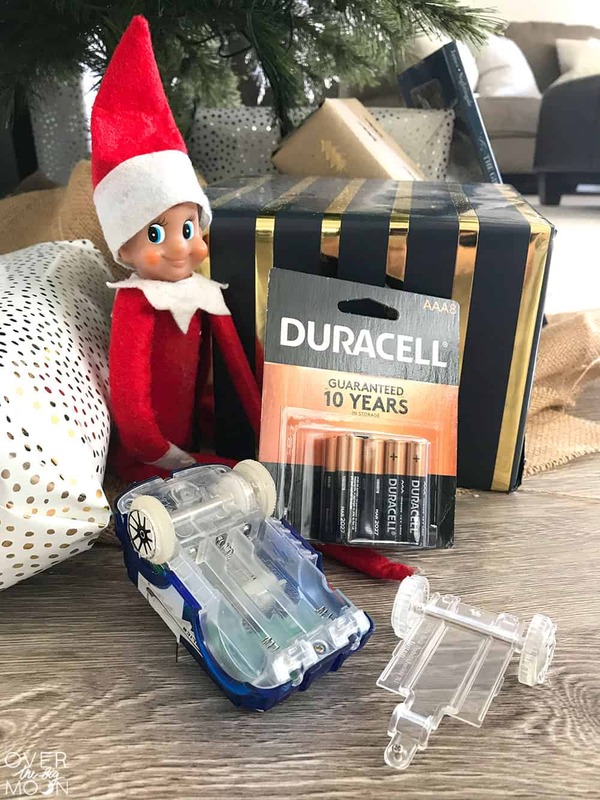 batteries sold during the holidays? We stocked up last time we went! I hope these ideas help you and your #HelpfulScoutElf encourage a helpful mentality and service this time of year! 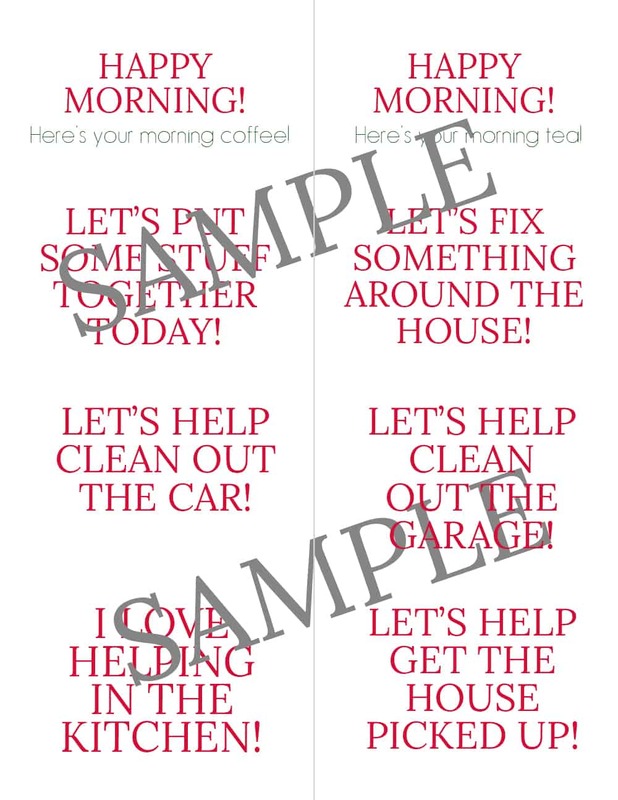 If you’d like to use the printable cards to go along with these ideas, download them below! 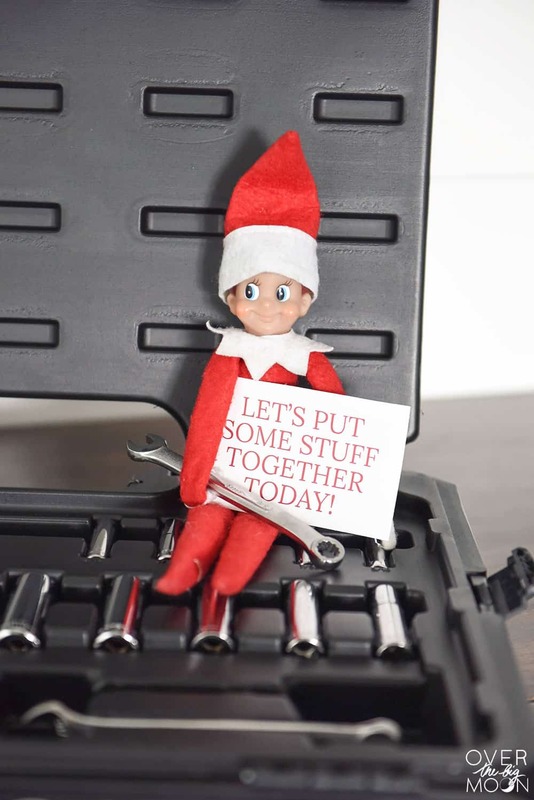 DOWNLOAD THE HELPFUL ELF ON THE SHELF CARDS HERE! If you love these ideas, I’d love it if you pinned the image below! If you want to pick up any of these products or check out any more gift ideas, I encourage you to head over to your local Ace or AceHardware.com! Which #HelpfulScoutElf deed was your favorite?